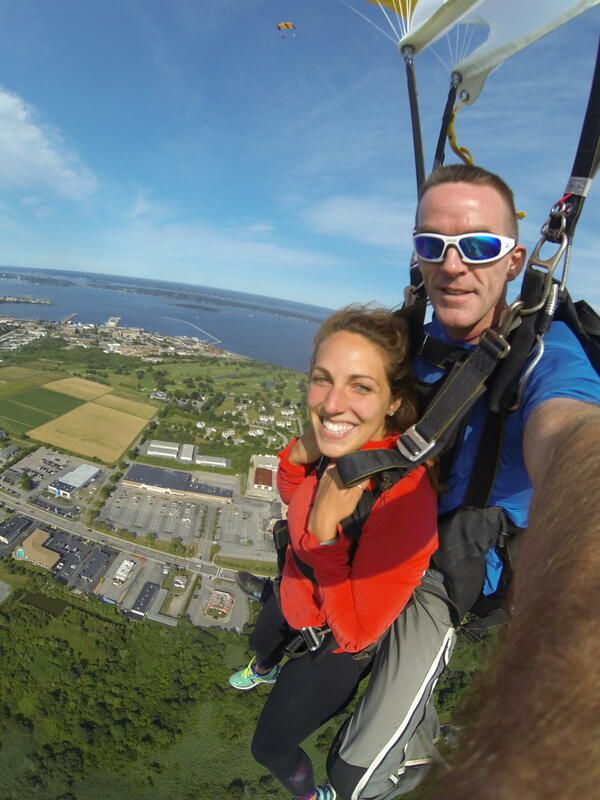 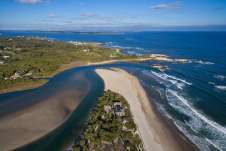 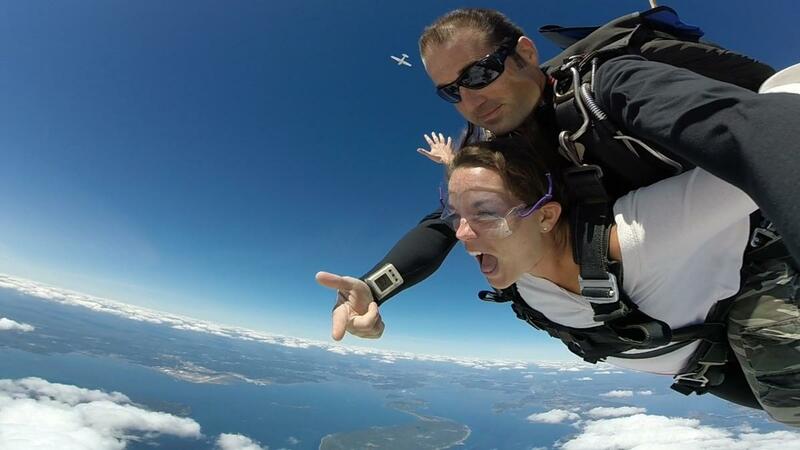 Experience New England's most scenic tandem skydive at Skydive Newport, the tandem skydiving specialists since 1999. 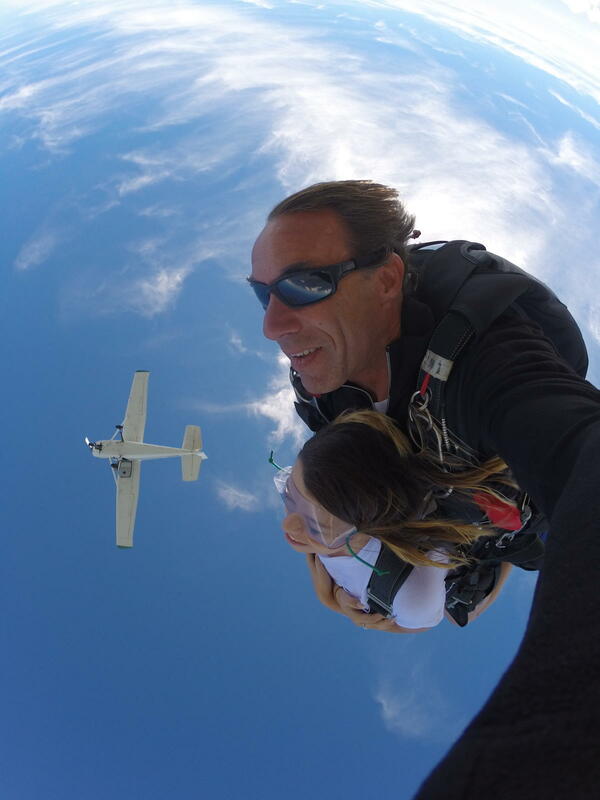 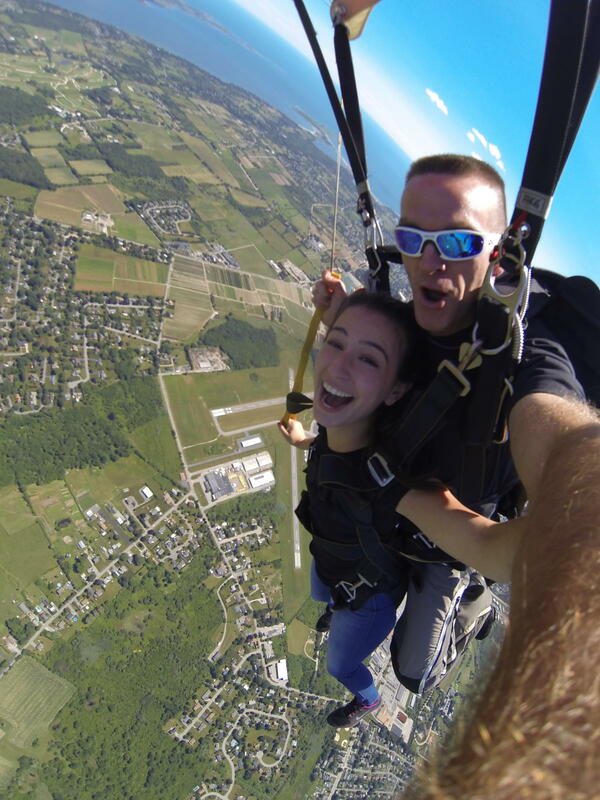 If you're looking to skydive New England, our family owned and operated skydiving center in Middletown, RI offers a personalized and professional skydiving experience you won't find anywhere else. 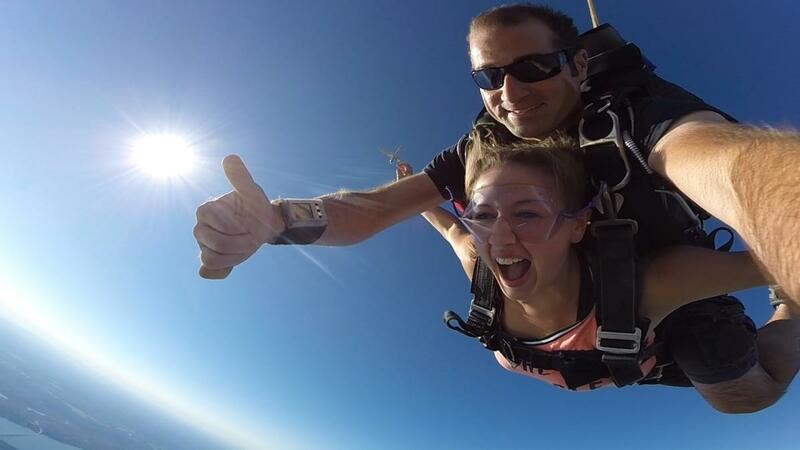 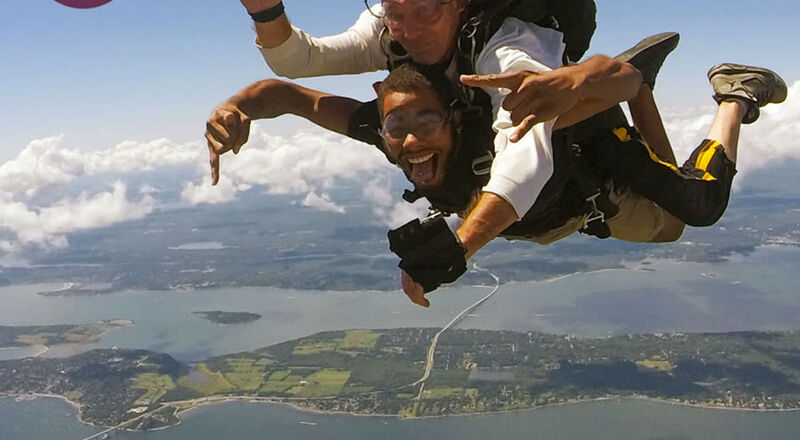 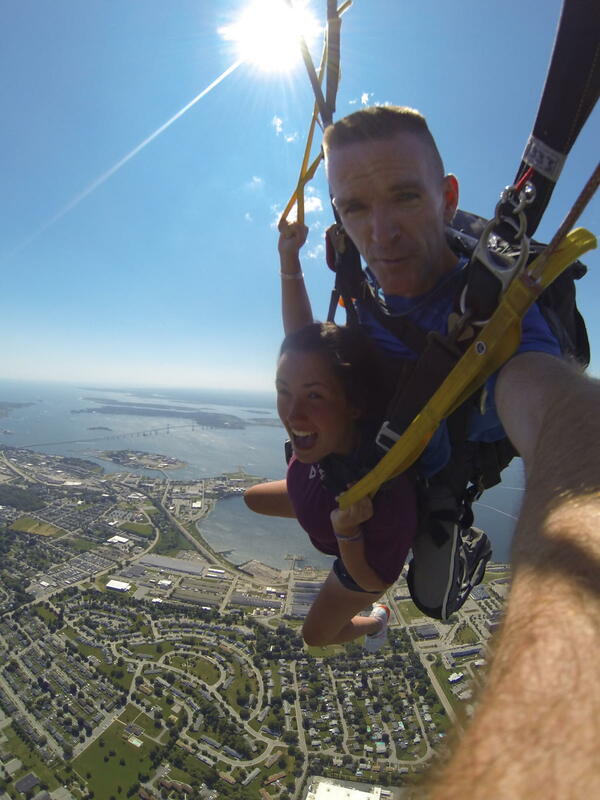 We are proud to serve skydiving clients throughout New England, including Boston, Rhode Island, Connecticut and New Hampshire, as the only skydiving center specializing exclusively in tandem skydives. Utilizing the most up to date training techniques and the highest quality skydiving equipment, safety is the highest priority for the staff at Skydive Newport. 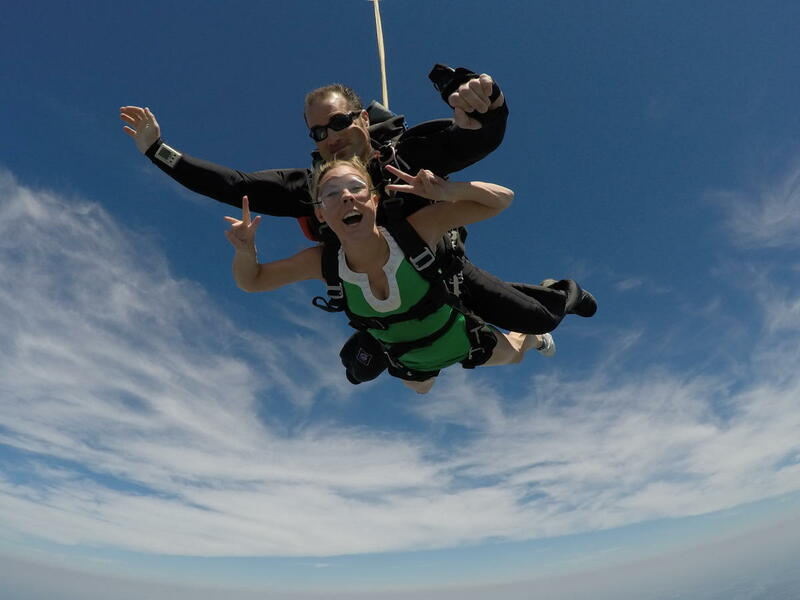 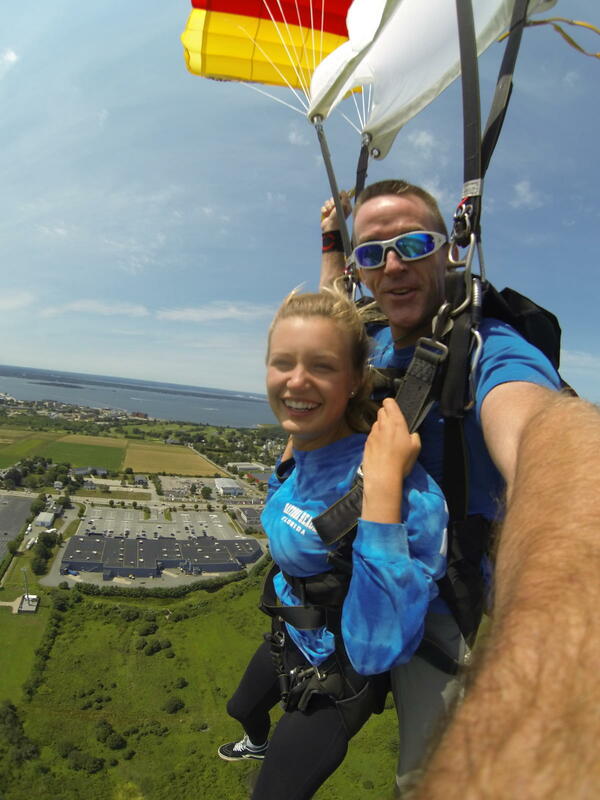 We guarantee a fun, professional day for all of our customers looking to experience the thrill of a tandem skydive while taking in the breathtaking views of the Newport coastline and its surroundings.